A recently published report reveals the gaming market in Sweden saw an increase of 3% in sales during the first nine months of this year, while it’s noticeable that foreign-based companies continue to increase their footprint in this competitive market. 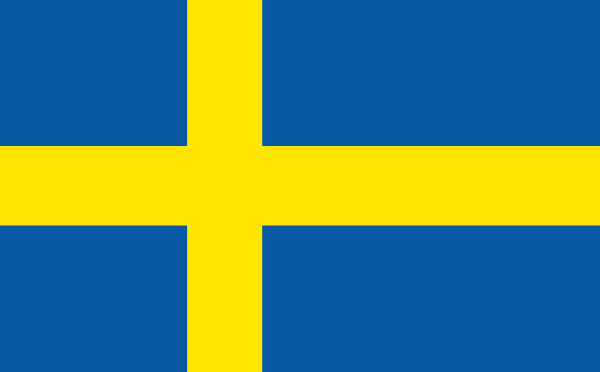 Over the nine-month period ending on September 30, Swedish gaming market recorded a turnover of $1.95 billion. Domestic companies accounted for a little over 75% if that sum, which is pretty much the same result when compared to the last year, while non-Swedish companies increased their market share by 11% for a total of $473.9 million. Non-Swedish companies especially enjoyed a strong third quarter, during which they recorded a 25% jump in their market share. When it comes to lottery activities, Svenska Postkodföreningen recorded revenue of $200.4 million, a percent less money than the company generated during the same period of last year. Folk games, with Bingolotto and Sverigelotten, recorded a drop of 2% and completed the period by taking home $41.1 million. IOGT-NTO, which boasts its Million Lottery, increased the sales by 2% and earned $28.8 million, while SAP / SSU had a turnover of $18.9 million – a year-on-year decrease of 3%. Other public lotteries grabbed a combined $16.98 million, which is 3% less than last year. Lottery Inspectorate didn’t reveal sales figures for smaller lotteries, land-based bingo, restaurant casinos and local and regional lotteries, which accounted a little over 2% of the market, which translated to $35-$47 million.